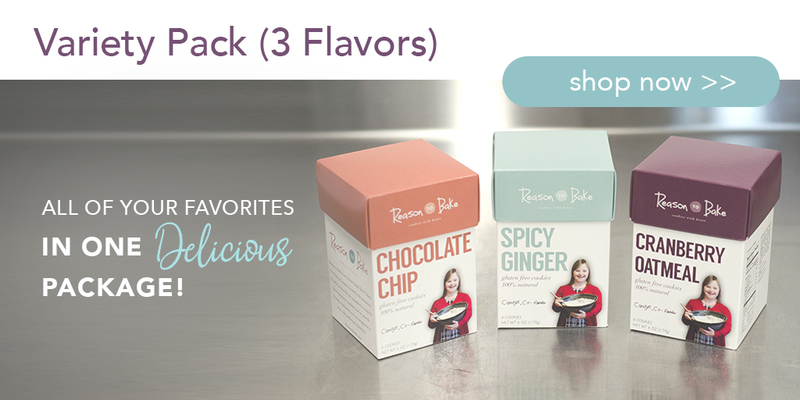 At Reason to Bake, we enjoy the sweet life. 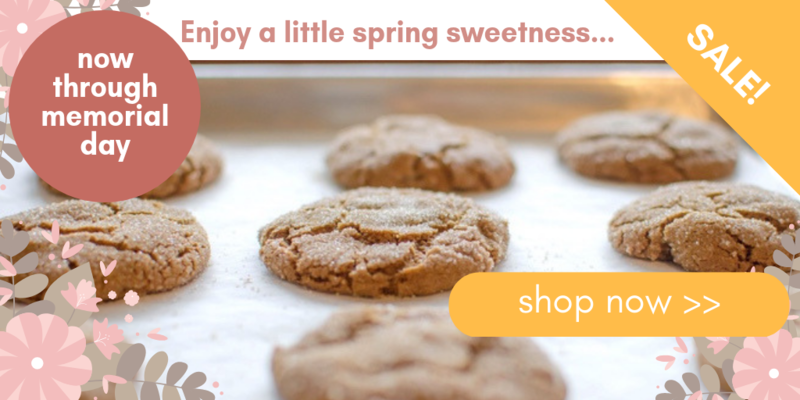 We are an artisanal small-batch bakery in the North Carolina Appalachian Mountains, specializing in gluten-free, all natural cookies that are freshly made from scratch and available to ship around the country. 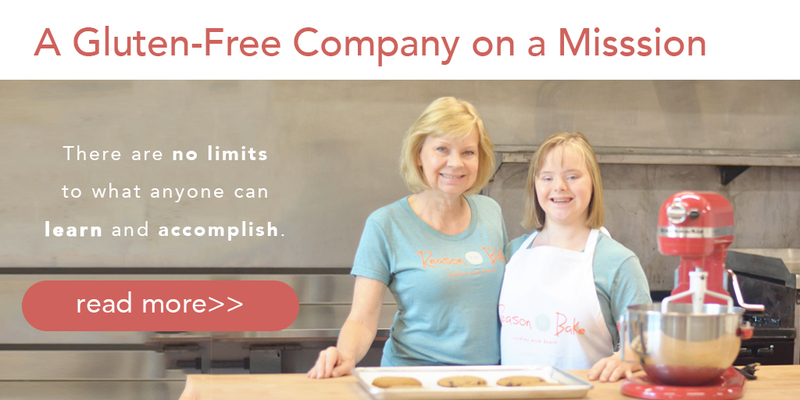 Our mission is to grow a successful company that hires and trains intellectually disabled adults, while providing delicious baked goods for a gluten-free lifestyle. We create an environment in which life is sweet, creativity thrives, and there are no limits to what anyone can learn and accomplish. We're busy making another batch. You can order now but we won't ship them until they're ready. Our cookies ship within 3-5 business days. We're busy making another batch. Simply order now and we'll ship them to you as soon as they're ready! Copyright Reason To Bake. All Rights Reserved. by 3DCart Online Shop Builder.